Whether you want to create a website for your own or someone else’s website, a wedding planner website, a dating site, or just a special site for someone special the WordPress store has the perfect theme for you. 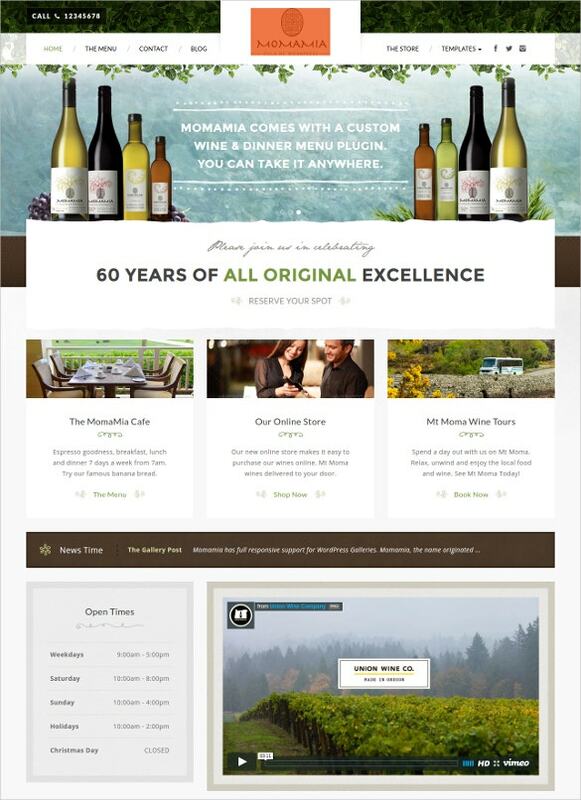 Coming in both free and premium varieties, these themes can set just the right ambience and tone for your website. 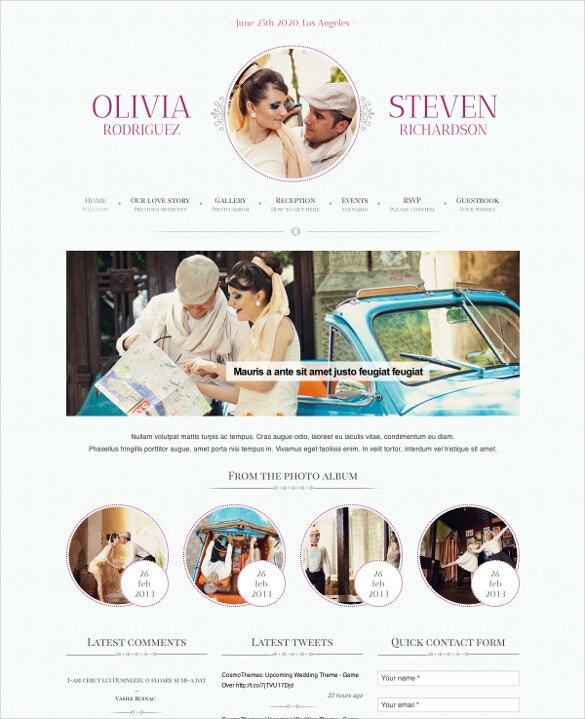 You May also visit Wedding WordPress Templates. They come equipped with a host of features like trendy and elegant layouts, sliders to create the perfect timelines, video and image features, improved responsiveness, tablet and smartphone support and more. Coupled with a photography theme, they can even become great photo galleries- all without you having to touch a line of code. You May also visit Amazing Romantic WordPress Template. These easy-to-use themes are easy to configure and a pleasure to use and surf through. They make your website that much easier to set up. With built in features from the top themes, you can create elaborate galleries and portfolios of images and videos, tailoring it to suit your personal themes. The themes listed here are all high on elegance and color. There is much variety available in the collection, including the easy-to-use drag and drop themes. This category of themes is really quick to work with. You just need to drag and place the elements, images and other contents. Furthermore, there is also an option which allows you to create and insert detailed timelines for big events – such as weddings, corporate get-togethers, and other formal and informal gigs.